Microsoft is making access to its Office 365 easier for teachers and students all around the globe. 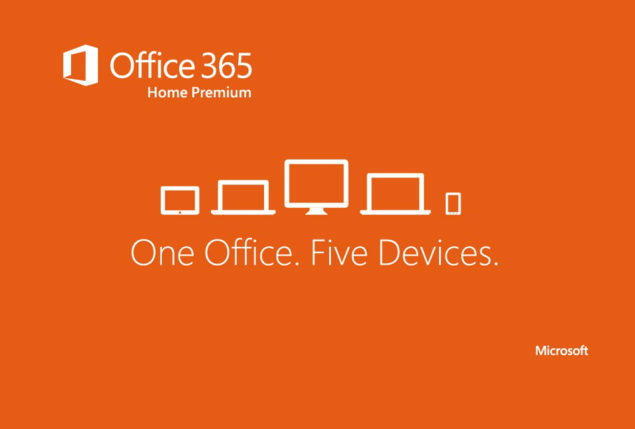 So if you are an eligible student or a teacher who is living in the place where the Office 365 subscription is available, then don’t waste your time. Millions of students around the world are eligible for free Office from their school and today we are announcing that we’ve made it easy for all eligible students globally to sign up themselves to get Office 365 and install free Office. That includes the 5.5 million eligible students in Australia, the nearly 5 million eligible students in Germany, 7 million more in Brazil, 1.3 million at Anadolu University in Turkey, every student in Hong Kong and millions more. To check eligibility you have to go to the following links, if you are a student and if you are a teacher. Just enter your school provided email address and it should tell you about your eligibility. Educational institutions would have to buy Microsoft Office 365 once and then students and teachers alike can download and use the features that will be available for free after a one time purchase. Teachers can also enjoy having the benefits of Office 365 connected to a cloud service, giving teachers the autonomy to save their work whenever they want on the cloud. After you are sure that you are eligible and you sign up you will be able to take advantage of the latest versions of Word, Excel, PowerPoint, Access OneNote and Publisher. All of these will be installed on up to 5 PC’s, Macs or mobile devices. Along with the latest versions you get 1TB of storage on OneDrive on which you can store all your files and study material. Furthermore there will be access to Office Online for in browser editing and stuff.